LEARN TO INSTALL WINDOWS SERVER 2012 IN JUST 2 HOURS! 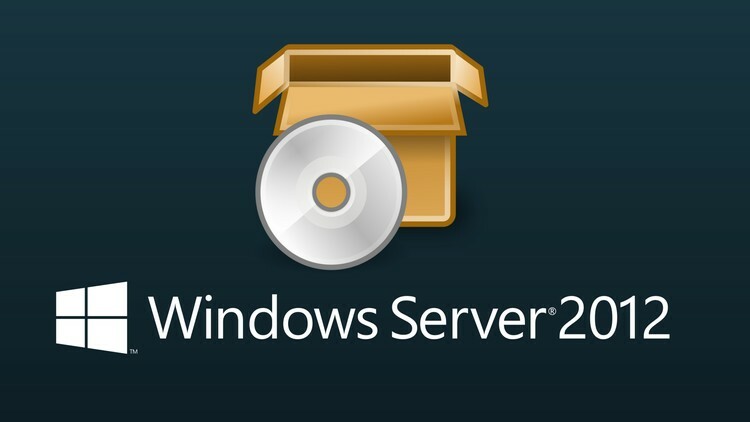 Are you looking to install Windows Server 2012 for the first time? Not sure how to get started? What type of installation to use? What settings to choose? Want become a better system IT administrator, by knowing how to install and use Windows Server 2012 on your job? Installing Windows Server 2012 can be a daunting task! So many settings, a lot can go wrong. And what about your companies files - how can they stay safe? My name is Pablo Mendoza, and in this course I will show you step-by-step how to install and customize Windows Server 2012. As a experienced Microsoft Certified Instructor with years of practical experience as a network administrator, I will be sure to keep the process safe, fast and secure. If within 30 days of buying the course you decide that its not for you, please get a Udemy-backed refund. No questions asked - just press the refund button, and all of your money will be returned to your credit card. ARE YOU READY TO INSTALL WINDOWS SERVER 2012 SAFE, SECURE & FAST? Please press the "Take This Course" button and start installing today! Anyone who wants to install Windows Server 2012 right the first time. Anyone that wants to avoid costly mistakes when installing Windows Server 2012.